If, like me, you have a small obsession with downloading Apps and download everything in sight; you become swamped in boring/useless junk. Therefore, I thought I’d let you all know the top 5 Apps that I have downloaded. As I’m cheap, I barely ever pay for Apps and go for the free option. Therefore, everything that I include in this post will not cost you a penny. (At the moment, this may change in the future). I haven’t included Applications such as Facebook and Twitter because everybody should have downloaded these already. All of these Applications can be downloaded from the App Store either on your device or through iTunes. 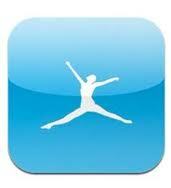 My Fitness Pal is an Application specially designed to help you in your mission to lose weight or eat health. Each day you can select from a huge list of foods to track what you are eating. To this date, I don’t think I have had to add extra calories, every food that you can imagine has been added to the index. You can even track your weight and in time view your weight loss/gain on a graph! Add your friends and see how well they are doing as well! Now, you all know that I love Instagram so you knew that it would be in this list. But, there is a reason for this. 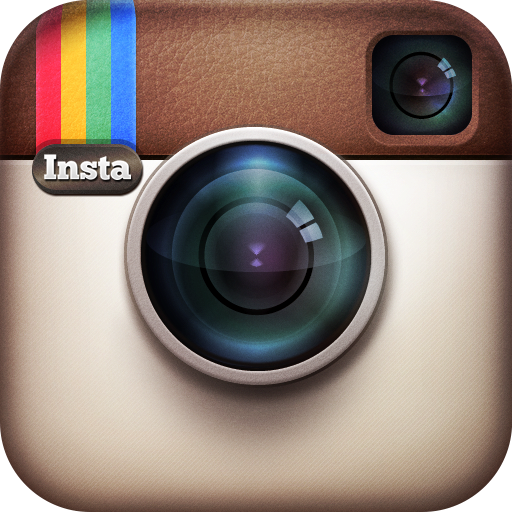 Instagram is the best photography app that you can download to your iPhone. Take photos, add layers and borders that upload it to a ‘social network’ for everyone to see. Even if you’re not so artistic, it’s definitely a good App to have so that you can look at everyone else’s uploads. FilmOn TV is my most recent download and probably one of the most used so far. FilmOn TV is an App that streams live television to your device. It has almost all of the channels that a standard Freeview box will give you. You have to use this on Wi-Fi as the creators are worried that it will cost you a lot.. and that wouldn’t surprise me, you’re watching TV after all. Now, this was one of the first Apps that I ever downloaded to my phone. 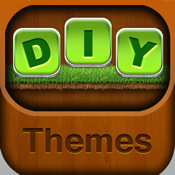 DIY Themes is a program that designs a background for your device. You can select the background, shelf like shapes to hold the Apps and add borders. 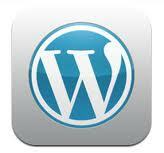 The design is then saved as an image for you to save as your device background. Change the look of your phone without having to do silly things like hacking it! I don’t think I need to leave much information here!